With the ubiquity of smart phones and many other “smart”-labelled things in our life, smartness is like a new standard for goodness. Inevitably, smart furniture is now also the new favorite topic in the sector of home solutions. In fact, we are more pressed than ever for solving space optimization issues in face of shrinking living space caused by urbanization. At the same time, we too constantly look for more and more efficiency as well as comfort in furniture, now that convenience is a defining characteristic of modern living. 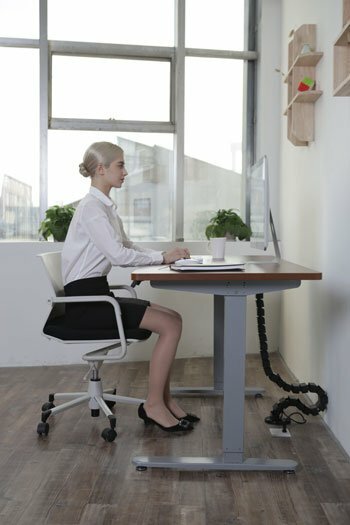 Fortunately, thanks to innovative fittings technologies, furniture designers and makers have come up with products that can be easily converted into another or simply folded away once they have served their purposes, as well as flexible ones that can be adapted for every need of their users. 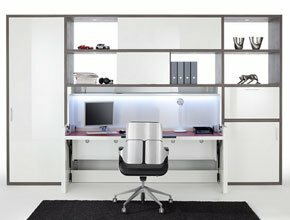 Here are smart furniture products developed with Häfele’s excellent fittings to change your life for the better. 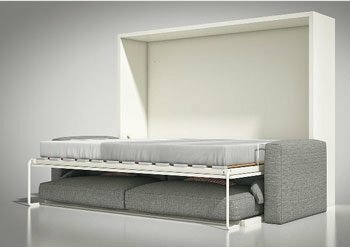 “Hidden” in a wardrobe, this bed is a perfect solution for those who have occasional house guests but do not want to waste space on a rarely used bed. With just a few manual operations, the bed is ready for a restful night. Then, by day, it can be seamlessly folded into the wardrobe, leaving nothing to obstruct your everyday life. 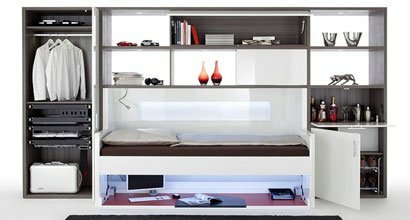 Imagine this: you have completed your work on the computer, but instead of leaving the desk to make your bed, you simply flip it to reveal a cozy bed. No need to worry about your PC and other items being knocked over, as they will stay perfectly under the bed. Next morning, the bed is replaced by the desk, again with just a flip. 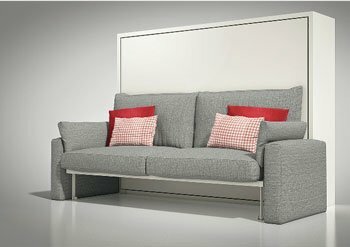 With open floor plans a new trend in home interior, make it better with this sofa-bed. A comfortable sofa is converted into a fully-functional bed in an instant, perfectly blurring line between the living room and the bedroom while saving more space. When you are in a dire need for saving space, a table can be a luxury. 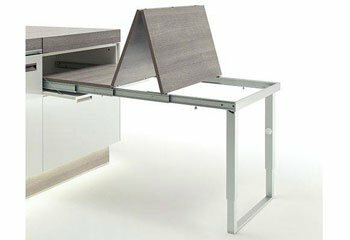 However, with this pull-out table, not only you have a perfect table for dining or writing, but you can fold it neatly into a drawer after every use. Less space, but much more benefits. 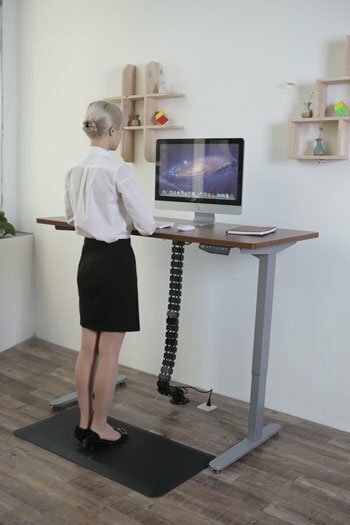 As sitting is widely dubbed as “the new smoking”, office desks are being revolutionized to encourage us to stand more, reducing sedentary time that can pose fatal risks to our health. 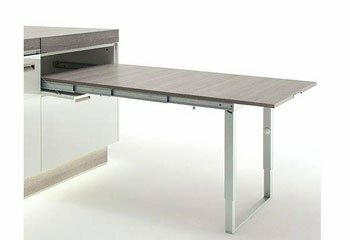 Easily moved up and down with an electric control, this desk can offer you a perfect height whether you are standing or sitting. With it come a spacious legroom and an adjustable screen holder for much more comfortability and efficiency. Interested? Contact our Studio Partners and get a tailored solution for you living space!